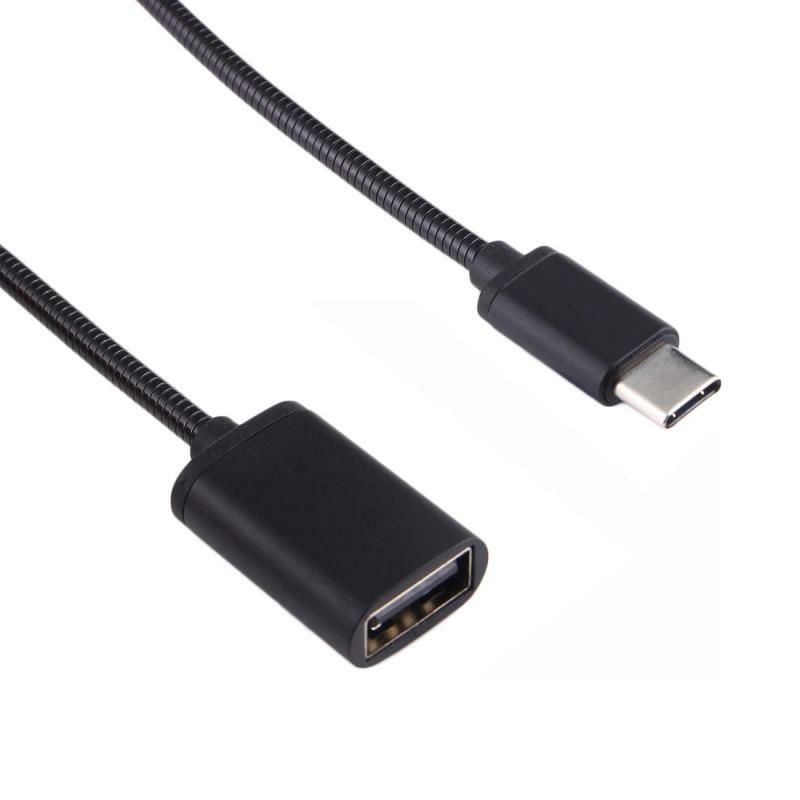 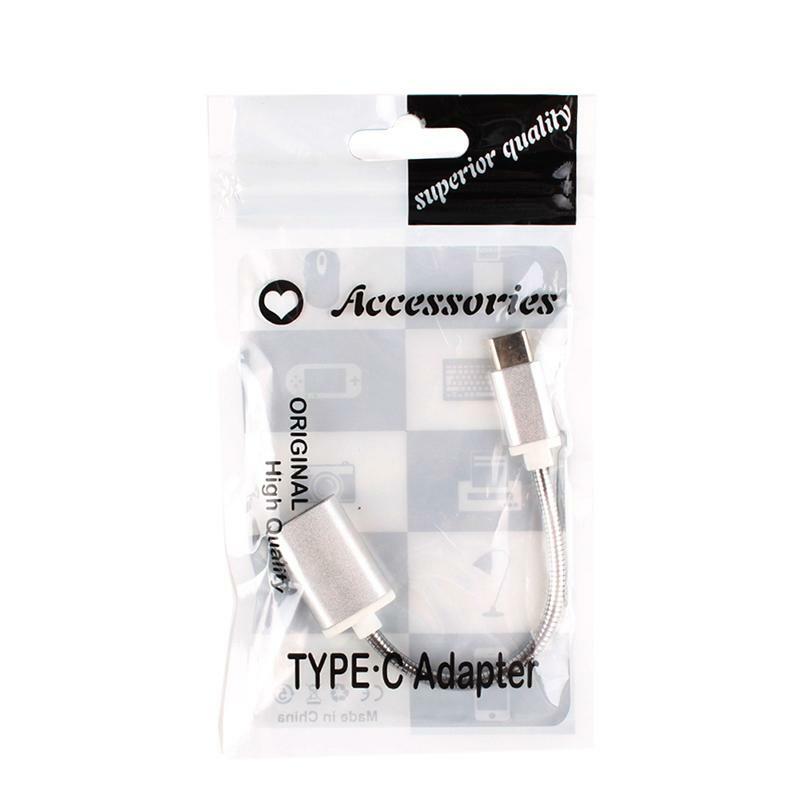 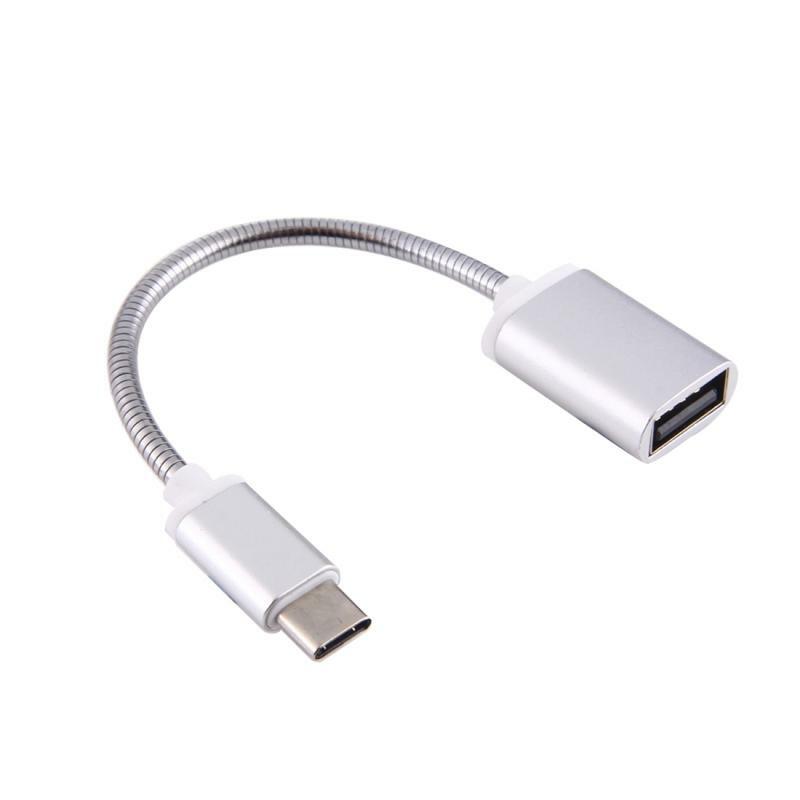 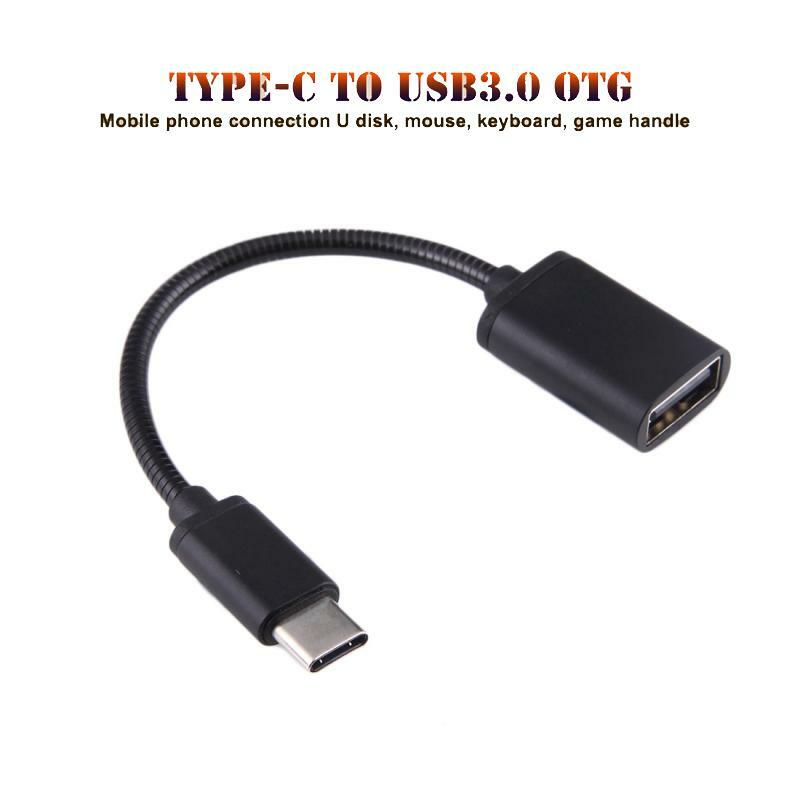 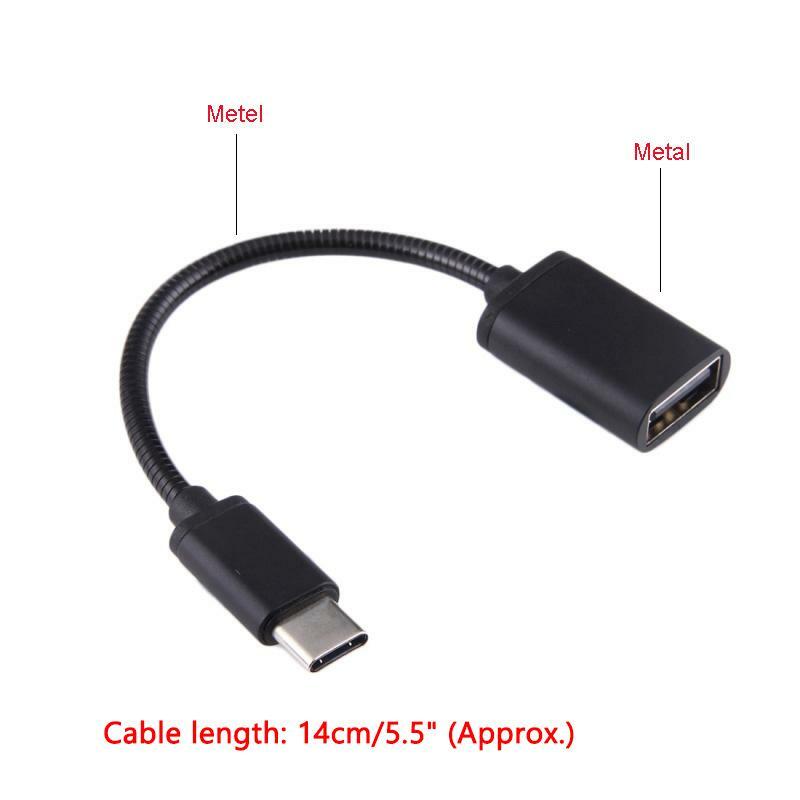 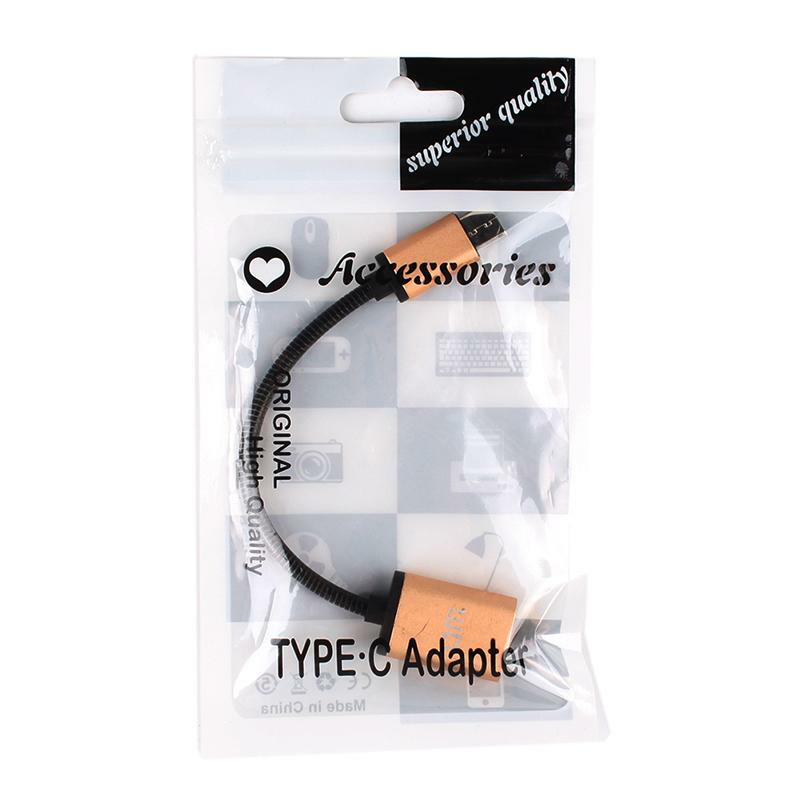 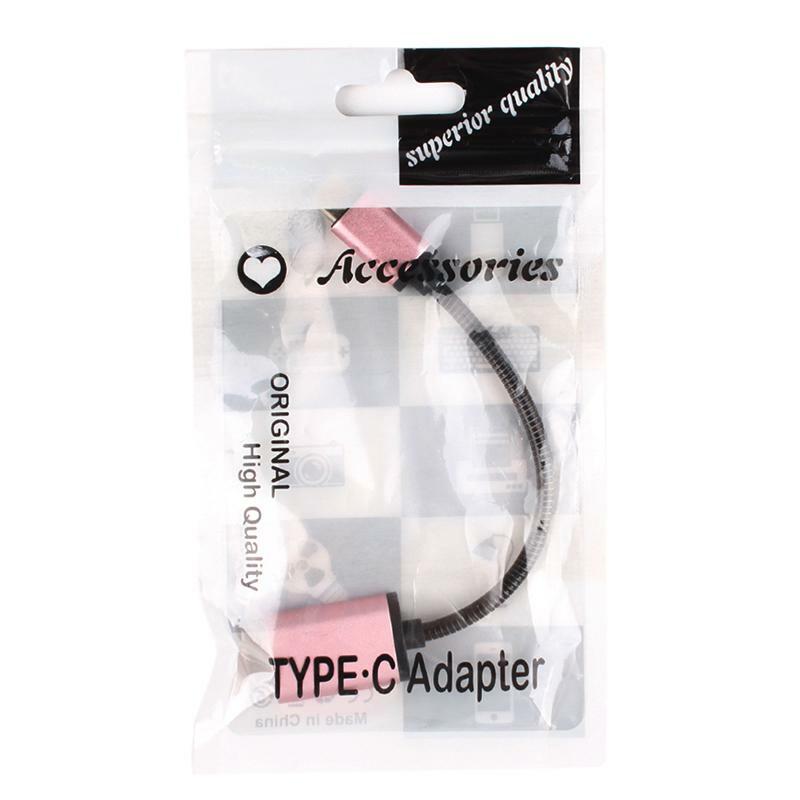 USB 3.1 Type C male to USB 2.0 Type A female OTG adapter cable allows you to connect your flash drive, keyboard, mouse, or other standard USB-A devices to a USB-C enabled device. 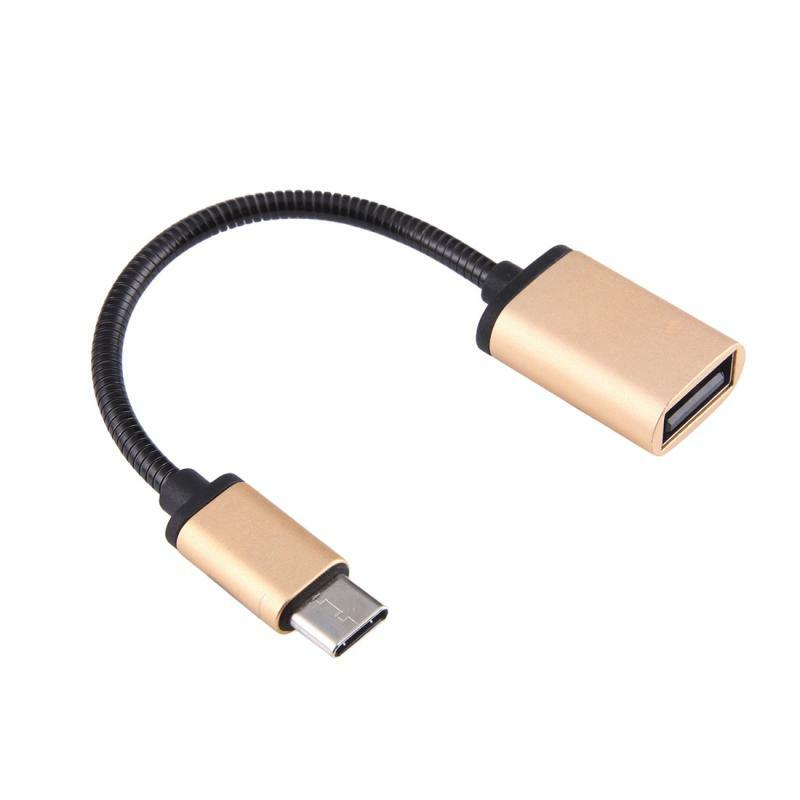 Ultra-fast data sync (up to 480bps), including video and audio transfer, charging, syncing and data transfer with fastest speed. 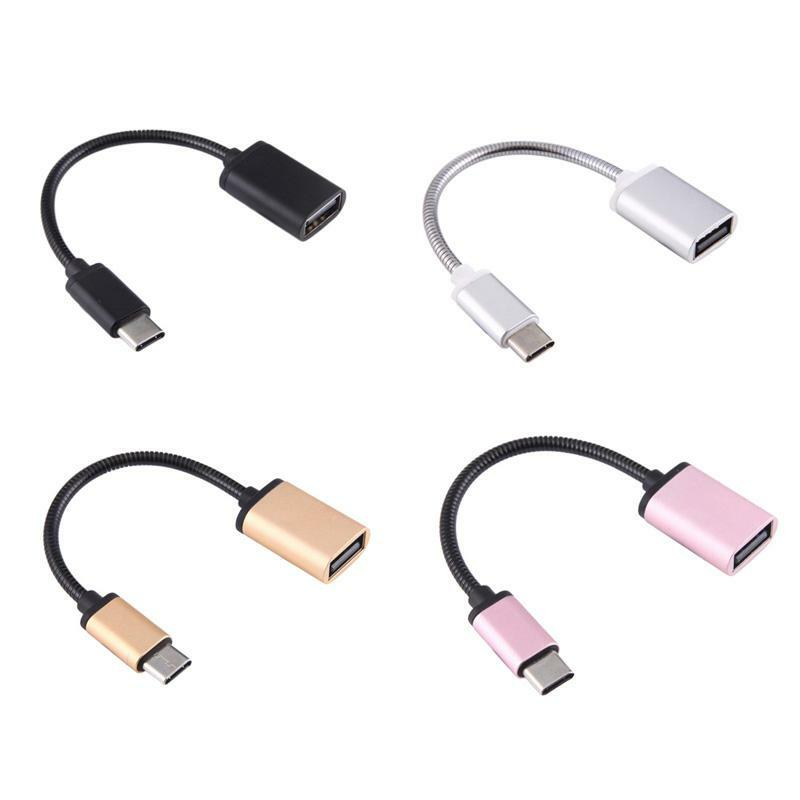 Premium aluminum alloy housing and sturdy nylon fiber jacket adds the durability of the cable, to suit a variety of everyday connection needs. 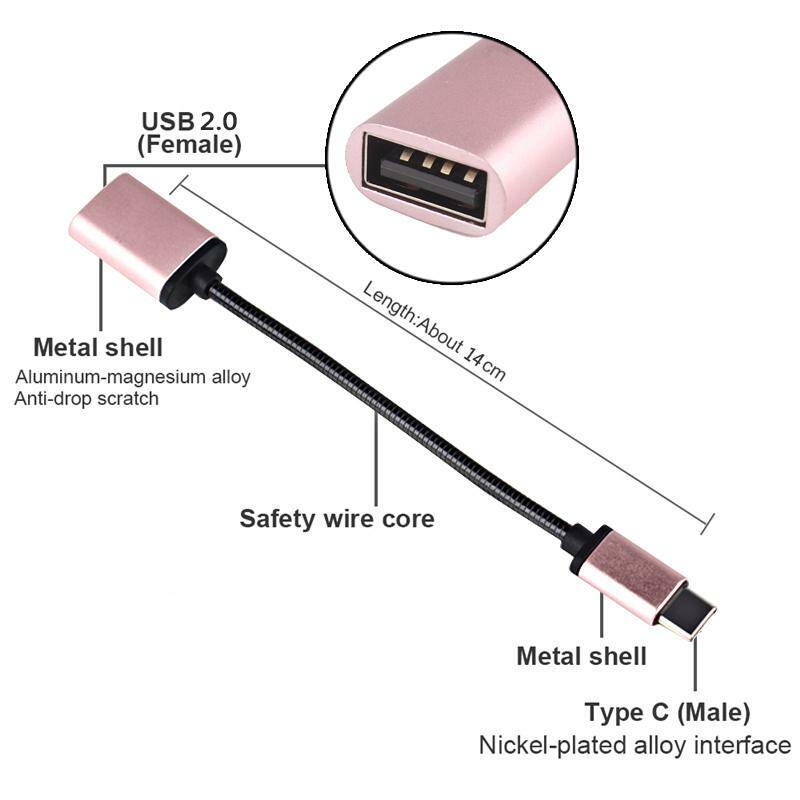 Reversible Connector: Special reversible Type-C to USB 2.0 user-friendly design helps you insert the connector in a right way all the time. 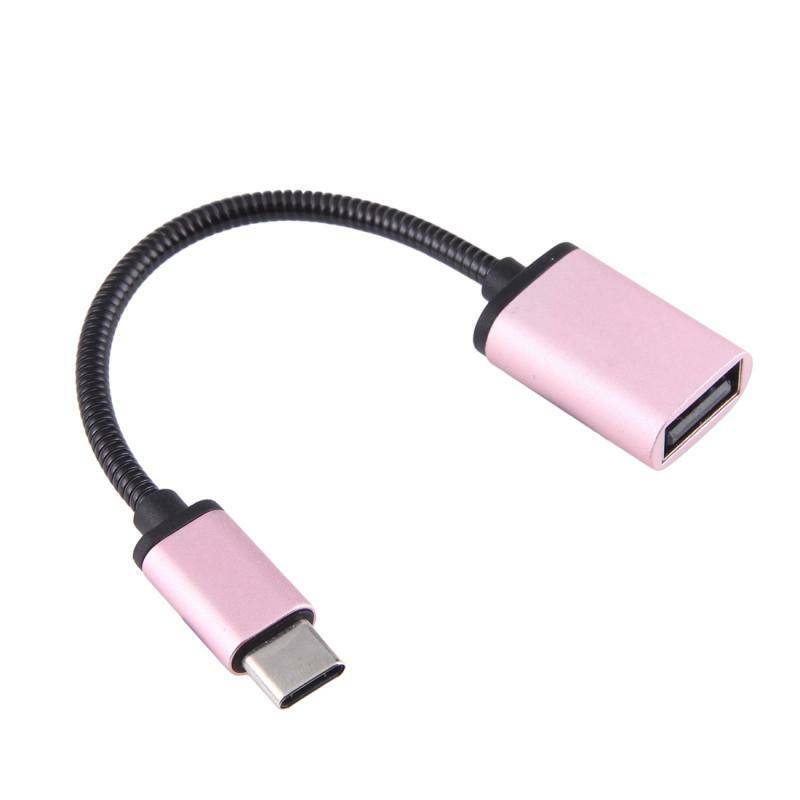 Can be used with Apple MacBook 12-inch, Google Chromebook Pixel and other USB-C compatible computers. 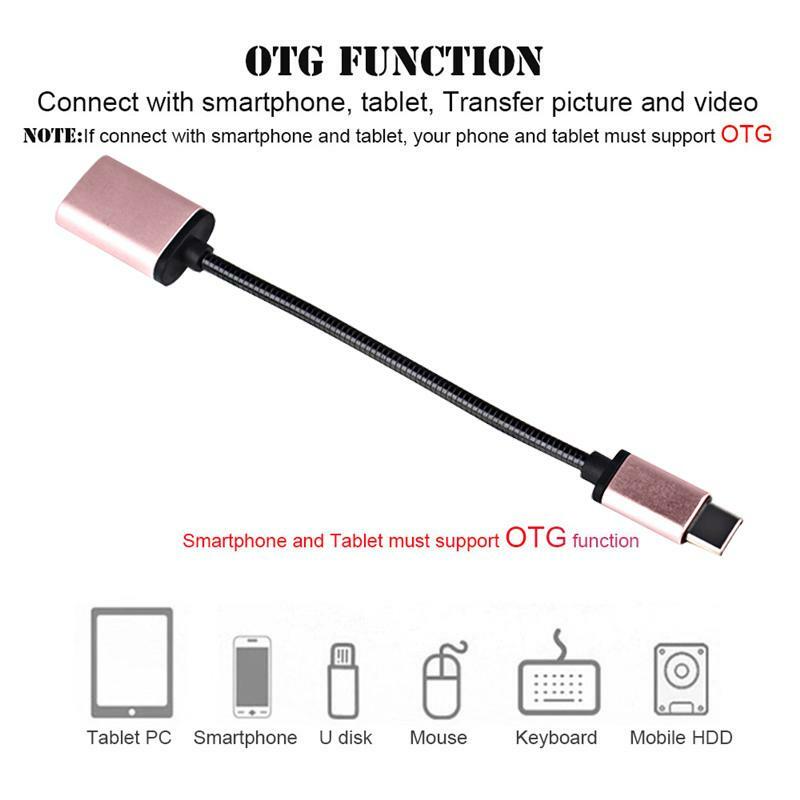 Use as an OTG cable with OTG compatible devices such as Samsung, Nokia, Lenovo, LG, Toshiba, Sony, HTC, ASUS, ACER P.
Notice; This cable don&apos;t support Nokia N1 and Oneplus 2,because Nokia N1 don&apos;t support OTG Function,and don&apos;t support portable external hard drive. 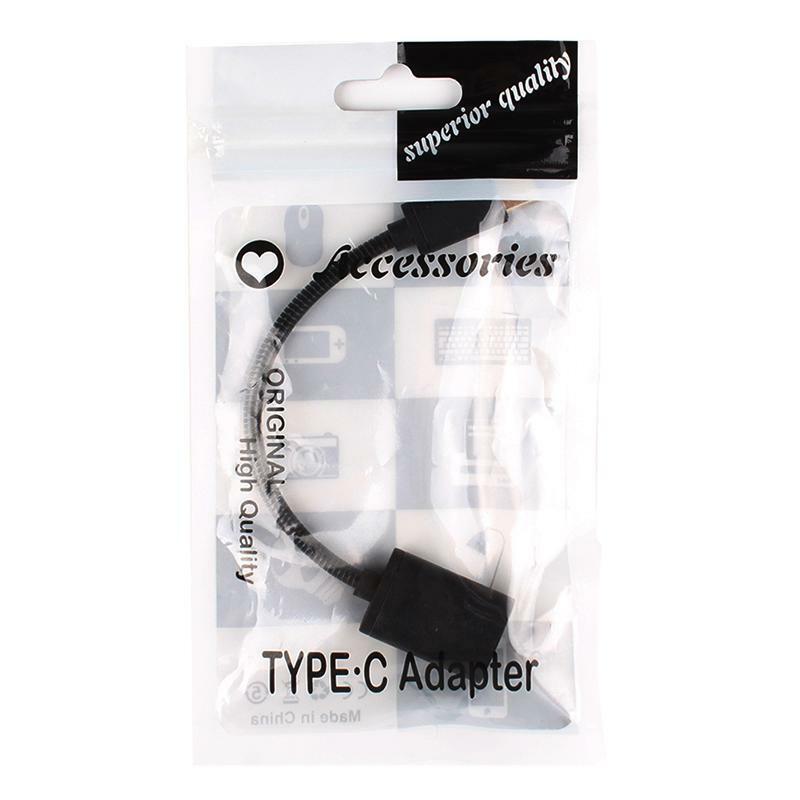 Reversible design for Type C connector, with the reversible plug orientation cable direction. 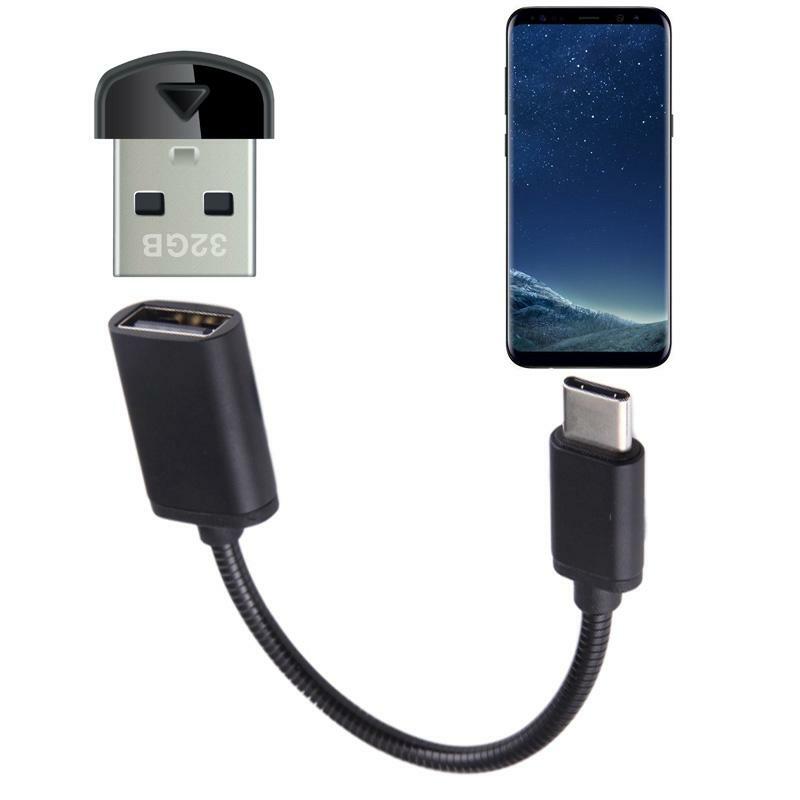 You can connect the device with the double sides of the USB interface.